Most of us dedicate at least one of our 300 blackout rifles to tactical use with either a Red Dot or a low power scope. That prevents us to reliably test new bullets/reloads for accuracy or just to have fun in the range; as we are limited by our eyes. 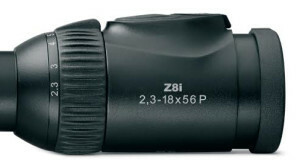 A low cost option for that second 300 blackout rifle (or as a detachable accessory to our main one) is the new Nikon 6797 P300 2-7x 32mm Obj 1″ Tube Dia Blk BDC Super/ Subsonic 300 Blackout Reticle $179. 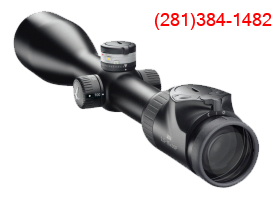 The low recoil and low range of the subsonic 300 Blackout make this affordable scope sufficient for load testing or just having fun! Just an idea. Convert your self-defense tactical AR into an all-purpose gun! An alternative is to use a regular scope but top it with a Trijicon RMR or Aimpoint T-1/2! With the help of the ringmounts from Nightforce or Badger Ordnance and flush rail-mounted RMRs or T-1/2s we can preserve the immediate target acquisition of a Red Dot while having a “real” scope in our ARs! Some available accessories (left to right) Nightforce “Ruggedized Platform”, Nightforce “Multimount’, Aimpoint T-2 with rail mount Trijicon 3.25 MOA RMR with rail mount. 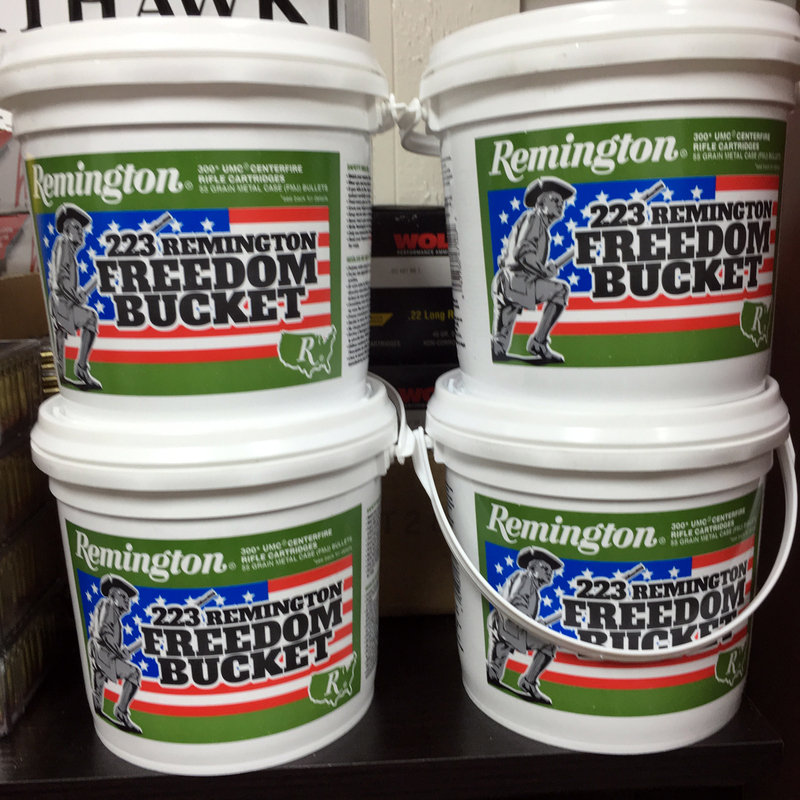 New product of great value: Remington Freedom Buckets 223/5.56 $119 for 300 rounds! Now if you want to enjoy your AR-15 with affordable ammo you don’t have to buy Vietnam surplus ammo. 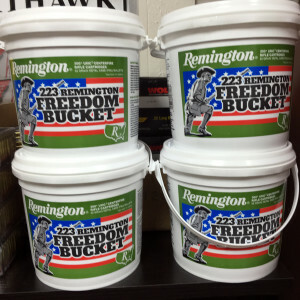 Remington UMC just released a new value pack of 300 rounds of 55 grain 223 /5.56 Full Metal Jacket in a handy bucket. Newly manufactured in the USA, clean and accurate. At $119 is less that $8 for the box of 20! We are very excited about adding this Blog to the services of our website. We commit to post at least once a week and keep it relevant by using it for new produces announcement, reviews and store offers. The “F” in some of the reticles stands for FLEXCHANGE, the first switchable reticle, to provide you with maximum versatility in every hunting situation. Another interesting feature of these scopes is their compatibility with the new ballistic turret flex (BTF) an accessory ($259) that can be used as a top or side turret and can be combined with all the available reticles. It can be configured separately and enables you always to stay on target at the desired distances. The BTF can be fitted without using any tool and has a lock mechanism that prevents you from turning it inadvertently. 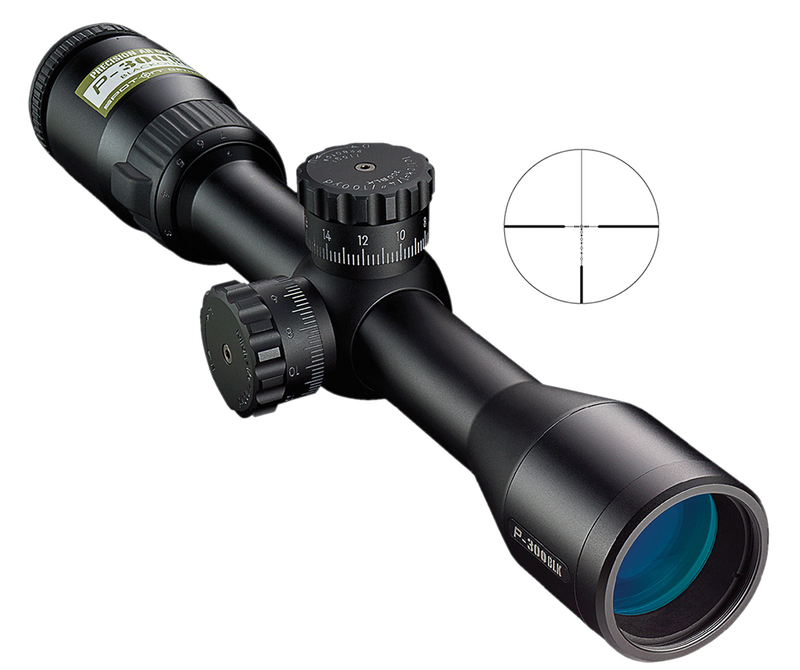 The scopes will be priced in the $2,400 -$3,100 range and will be in stock in June 2016. Reserve yours!